Kraftape Printers, Inc. is a printer of Water Activated Tape ( WAT ) used for corrugated carton sealing. As a 4th generation family-run business that started in New York City in 1931, we are proud of our history in this business. Beginning with “Uncle Henry” in 1931, our 86 years of continuous family operation and ownership has provided a long tradition of high quality service to, and consistent relations with, our print community customers. 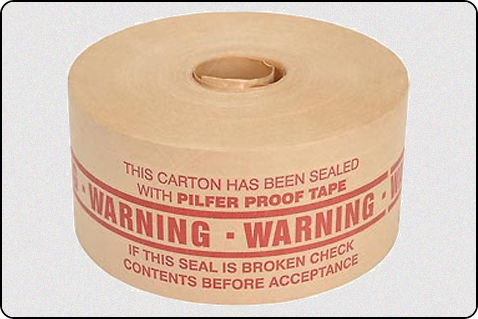 Kraftape Printers, Inc. prints on a wide selection of carton sealing Water Activated Tapes. 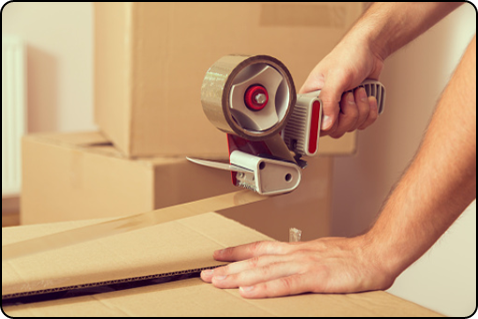 Printed carton sealing tape is an attractive way to professionally advertise your customer’s branding. Not only does it promote your product, but printed WAT also provides tamper-evident security for your packaged products. In addition to custom printed tape, Kraftape offers a wide variety of stock designs. 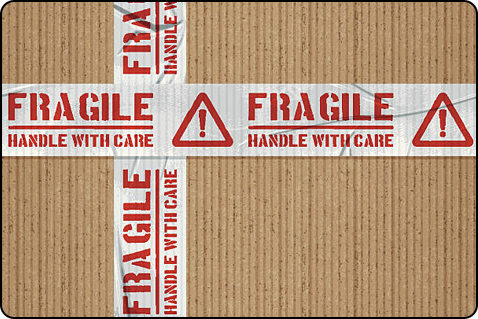 These options include: Stop, Caution, Handle with Care, Fragile, and Pilfer Proof. We also offer a selection of unprinted Kraft tapes in various grades and lengths. 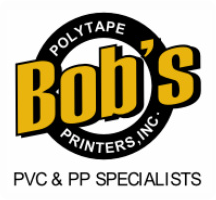 Our similarly owned but separate company, Bob’s Polytape Printers, offers 23 years of printing customized Pressure Sensitive Tapes ( PST ). Pressure Sensitive Tape is a WAT alternative that provides the same great way to readily advertise company/product branding and securely seal your product. In addition, PST can be used to easily identify product for stock handling. Whether you use WAT or PST, both Kraftape and Bob’s Polytape Printers work exclusively with Wholesale Distributors of Paper and Packaging. It is our paramount goal to ensure that professional integrity, standard of quality, competitive pricing, and timely product delivery are attributes applied to all orders and extended to all our customers. Kraftape Printers has been operating in the New Jersey / New York area since 1931. We are grateful to all of our customers who have allowed us to serve the printed packaging community for the past 86 years, and who remain vital to us serving the same community for the next 86 years and beyond.